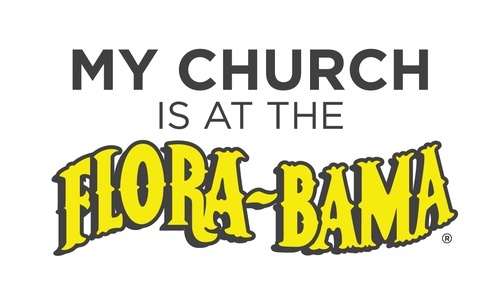 "My Church at the Flora-Bama" is a weekly church service held in the tent at the Flora-Bama. The service always draws a large and friendly crowd. It meets every Sunday at 9 am and 11 am.